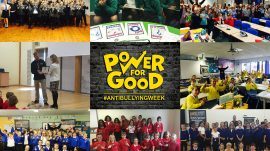 A big, huge “THANK YOU” for everyone that helped us make 2016 #AntiBullyingWeek such a great success! #PowerforGood for all! 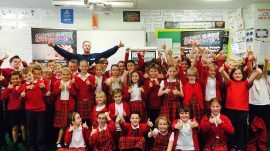 Thanks Charlestown Primary! A great morning with these Yr6’s today. #AntiBullyngWeek day 5. See you all next week for Stranger Awareness. 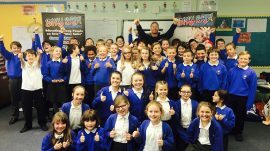 A Big thanks to Gulval School for having us in for #AntiBullyingWeek. A great, positive, happy and very smart school! 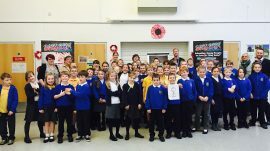 Thanks to Parc Eglos School and Nursery for your continued support! 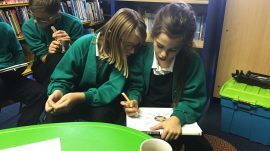 Another great time working with your Y5’s. It was a pleasure to present this award today as well! 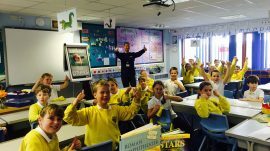 A fantastic positive afternoon at Fowey Primary today. Day one of #AntiBullyingWeek was a good one! We look forward to hopefully seeing you again soon! 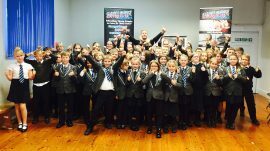 A great Yr5 #AntiBullyingWeek workshop today at Sandy Hill Academy! As ever a pleasure to work with. 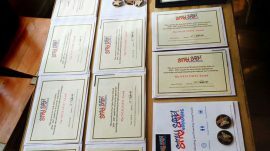 Plus we we’re extremely pleased to be able to present such a great school with one of our Stay Safe Achievement Awards. Well done guys! 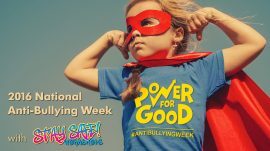 #AntiBullyingWeek has arrived. We’re Ready to use our #Powerforgood. A great way to end our warm up to #AntiBullyingWeek. 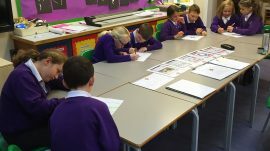 Y5 / Y6 Anti-bullying workshop at Ann Edwards Primary. 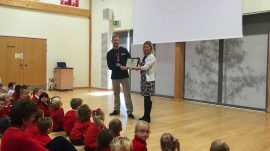 A real pleasure to be able to present one of our Stay Safe Achievement Awards to St Mary’s of Purton today for their outstanding effort in promoting our Anti-bullying message. Well done guys. A great day at St Mary’s in Purton today. 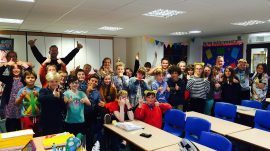 More super, awesome, Stay Safe Mentors our there doing good! Well done guys. With all the craziness in the news at the moment, we were busy doing some great positive work with these future school mentors at Crudwell Primary. A fantastic amazing bunch! 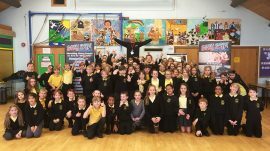 A great day and 1st visit to Paxcroft primary. Well done Yr6. 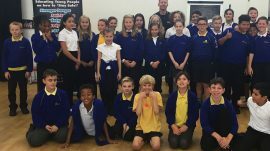 Meet the new Y5 Stay Safe Mentors from St Dennis Primary. An Awesome Bunch.